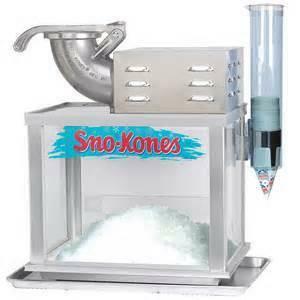 Sno Cones are the perfect addition to any picnic or event. A great way to cool off on a hot day. We supply everything but the ice.